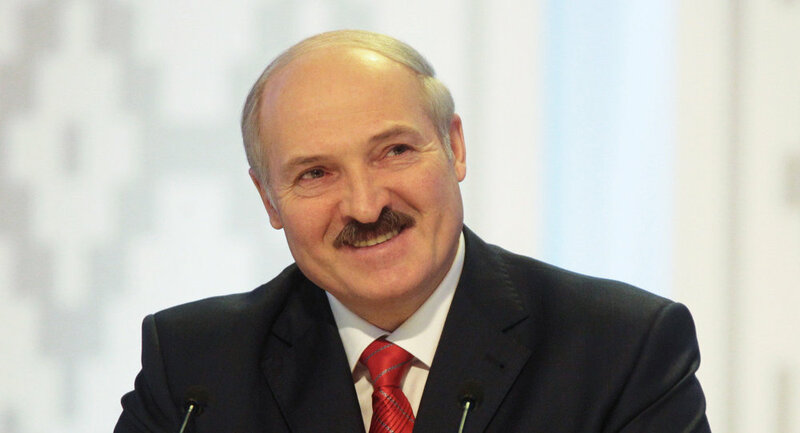 Alexander Lukashenko won Belarusian presidential elections with over 83 percent of the votes. MINSK (Sputnik) – Belarusian leader Alexander Lukashenko won the country’s presidential elections with over 83 percent of the votes, the Central Election Commission chairwoman announced Monday. "Across the country, Alexander Lukashenko gained 83.49 percent of the votes," Lidia Yermoshina said. With some 5.1 million out of the nearly 7 million registered voters casting their ballots in favour of the four-term president, this year’s election is the most successful for Lukashenko. In the four campaigns dating back to 1994, his support peaked at 83 percent in 2006 and was lowest at 75.65 percent five years prior. Lukashenko’s best showing was in the Mogilev region at 88.29 percent of the votes. He graduated from university, taught at a school and served in the army in the region. A mere 65.58 percent voted in favour of Lukashenko in the Belarusian capital of Minsk. Yermoshina said "Say the Truth" campaign activist Tatyana Korotkevich placed second with nearly 4.42 percent of the votes. She is followed by Chairman of the Liberal Democratic Party Sergei Gaidukevich with 3.32 percent and head of the Belarusian Cossacks organization Nikolai Ulakhovich with 1.67 percent. Some 6.4 percent voted for none of the above. The Central Election Commission results do not include ballots cast outside Belarus.